Dopplereffekt are getting quite active on the live front again so I thought I would share some of their upcoming dates I know of. They also just played in Belgium with The Hacker at Modfest and I was sent this picture and video links for it, thanks. They will be in Glasgow for their most recent label Leisure System on 28/2/14 on a great bill. 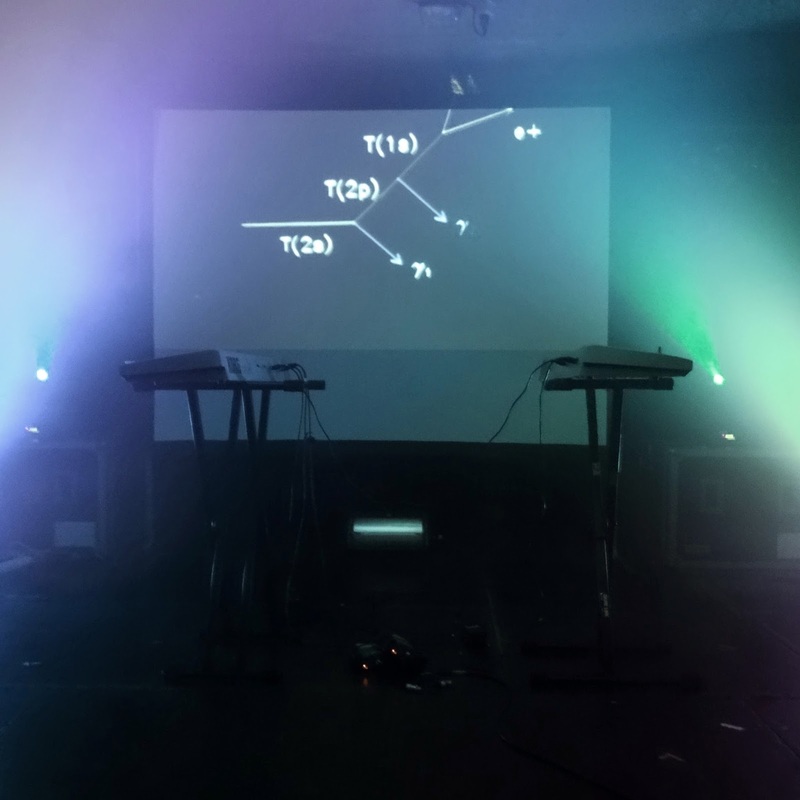 To get a flavour of Dopplereffekt 2014 style you could check out these videos from Modfest. Sick track in that second Modfest video! wow. Great too see he is moving back into faster tempos under the Dopplereffekt name.